Tap symbols for info. Tap for Full-Screen. This map shows accommodation for Velden am Wörthersee. To locate Hotels and Chalets elsewhere, tap a marker or select a link from the menu to switch maps. Renovated in 2017, this family-run for over 120 years, Hotel Goritschnigg is located in a quiet side road in the centre of Velden, next to the Casino Velden. A rich breakfast buffet is offered daily from 07:00 to 11:00. Surrounded by a 7,000 m² park with a private shallow beach, the Barry Memle is located right on the shore of Lake Wörth. Guests can use the spa area including an indoor pool, a sauna, a sun bed, and an infrared cabin free of charge 24 hours a day. This property is a 12-minute walk from the beach. Hotel Schönblick - Schneider is located in Velden on Lake Wörthersee, 750 metres from the centre and 850 metres from the beach. It offers a heated outdoor pool, a hot tub, and free bicycle hire. Offering a private beach area at Lake Wörthersee, located 30 metres from the premises, Hotel Seeschlößl Velden is set in Velden am Wörthersee. Free WiFi access is available and free private parking is provided on site. Enjoy the 4-star comfort of Boutiquehotel Wörthersee, situated directly at the lake with its own private beach. The hotel is located at the lake promenade near the centre of Velden. Free WiFi is available on the entire property including the beach. Casinohotel Velden is located in the centre of Velden, directly opposite the casino. It offers free Wi-Fi, a spa area, and a private beach at Lake Wörth. Important Information The front desk is occupied from 07:00 to 24:00. Only 2 km away from Lake Wörth, this family-run hotel enjoys a sunny hillside location above Velden and offers beautiful views of the Karawanken mountains. Important Information Please inform Hotel Restaurant Marko in advance of your expected arrival time. Surrounded by a 66,000 m² park, Hotel Parks in Velden is located on the shore of the Wörthersee and features its own beach, a landing stage and a great view of the casino. Free private parking is available and free WiFi is available in the lobby. Only 2.5 km away from the centre of Velden and 300 metres from the lido, this cosy, family-run hotel enjoys a quiet location at the picturesque southern shore of Lake Wörth. Hotel Eden Park is set in Velden am Wörthersee and features a garden and a terrace. 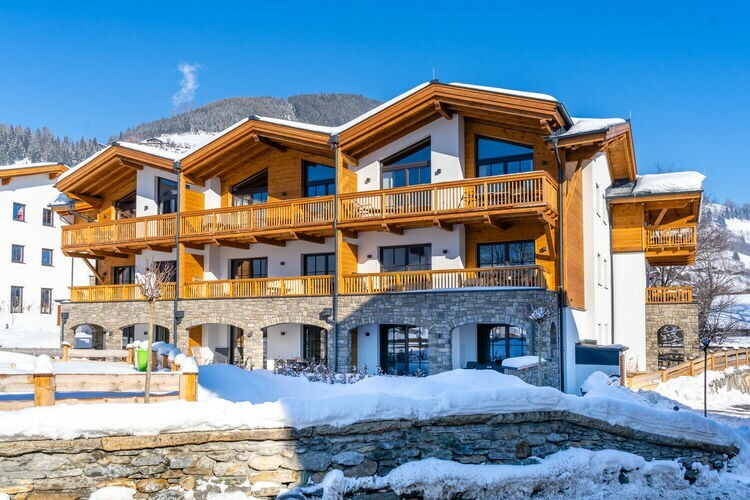 This property is located a short distance from attractions such as Velden Christmas Market and Casino Velden. For details of Winter Sports, including Snowboarding and Skiing in Velden am Wörthersee, see also :- Ski Chalets and Austria. Note :- Ski Hotel deals to Velden am Wörthersee are subject to change until booked. You must check any particular requirements directly with the Operator at the time of booking. Warning :- Snow Sports are Dangerous! Skiing, snowboarding and all winter sports involve risk of serious injury or death. You MUST confirm all information, especially snow and weather conditions, in Velden am Wörthersee before you ski or board. You participate at your own risk.